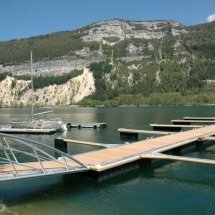 Poralu Marine floating pontoons are among the main products offered by Deep Dive Systems. 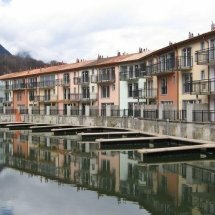 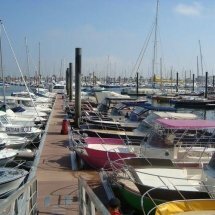 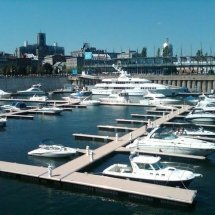 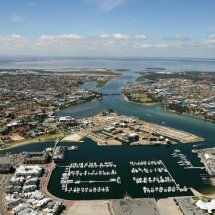 Our company is the exclusive representative of the leading French brand whose floating pontoons, platforms, gangways and paths are used in the construction of ports, worksites, breakwaters, water attractions and more. 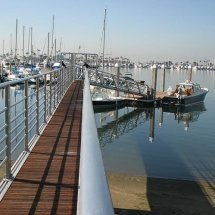 Upon the client’s request, Deep Dive Systems performs the installation and the dismantling of the floating pontoons.